LAS VEGAS, Nev. – Apr. 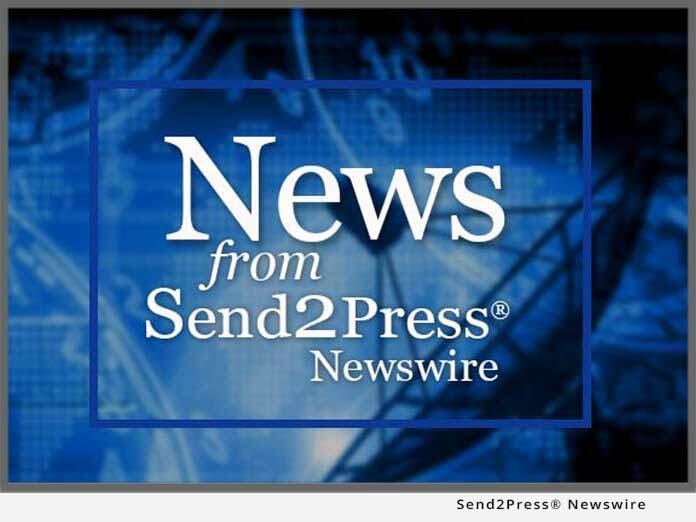 24 (SEND2PRESS NEWSWIRE) – CA WORLD — HostBridge Technology, the provider of HostBridge software for XML-enabling CICS, today announced that CA has certified the HostBridge integration software as interoperable with CA Telon Application Generator (CA Telon) and CA Gener/OL, enabling organizations to integrate their mainframe applications with Web services platforms, application servers, or other host applications. Running under CICS on the mainframe, HostBridge quickly and cost-effectively integrates proven mainframe business logic with modern platforms and interfaces. It allows Web server applications to invoke CA Telon and CA Gener/OL transactions using standard interfaces and returns data as XML documents or Web services in a service-oriented architecture (SOA). CA Telon is used to design, generate and maintaining mission-critical COBOL and PL/1 applications. CA Gener/OL is used for developing high-volume CICS transactions. HostBridge enables developers to integrate applications using field names from the CA Telon and CA Gener/OL applications rather than row/column coordinates from screen scraping. Web-based applications call these transactions without any changes to existing programs, which protects organizations from the risks and costs of altering their trusted mainframe code. HostBridge customers include Delta Dental, Navy Federal Credit Union, New York City Department of Education, MetLife, Experian, Farm Credit Services, Konica Business Technologies, Lockheed Martin, Main Street America Group, and others. HostBridge is a trusted brand in the mainframe integration market.